Make hemp bracelets or necklaces using these hemp bracelet patterns, instructions & braiding designs. Hemp jewelry has become increasingly popular in recent years, and is considered to be a fashionable accessory. 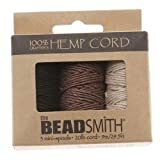 While pre-made hemp bracelets and other jewelry can be found online, there is something more personal and romantic about making hemp jewelry, such as a hemp bracelet or hemp necklace, for your loved one, by yourself. Alternatively, a romantic activity for you and your loved one may be to make such jewelry pieces together. The base material that is used for the creation of hemp jewelry is using hemp twine. This comes in many different colors, however the base color is tan. The thickness of the twine also varies, with most jewelry made from twine that is 1mm in width, also known as 20lb twine. Some people also add beads or charms to their designs. 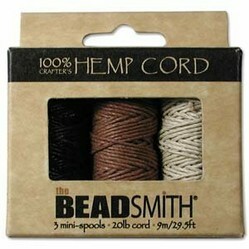 Additionally, many hemp bracelets or necklaces have metal clasps, which are secured by the use of cord tips. The basic method concerning how to make hemp bracelets involves the use of two basic knots. These knots form the basis of the finished piece. Bracelets may use a combination of the two different types of knots, and many may also use beads, either big or small. Another means of securing the piece of jewelry, instead of using cord tips and a metal clasp, is to use a slider knot. This type of knot allows for the length of the necklace or bracelet to be easily changed. 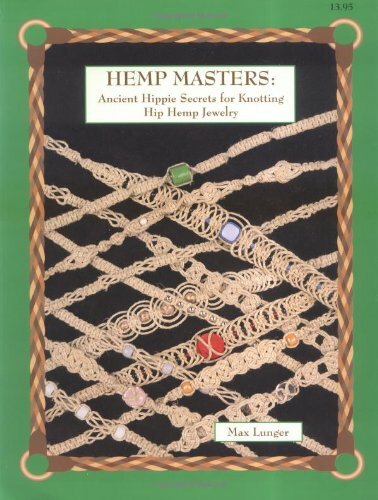 One easy-to-follow book that contains hemp bracelet patterns, as well as details concerning how to make many different products, is the Hemp Masters book. This contains many illustrations and photographs to help the individual, whether they are a beginner or experienced. The book starts with the early aspects of how to start creating a hemp piece, and moves on to explaining the different types of knots that are involved. There is a wide variety of patterns available, some of which are complex, while others are simple. 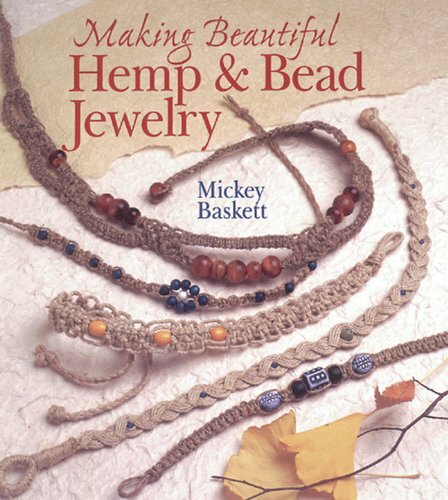 Another book that is valuable for people interested in creating hemp jewelry for themselves or their loved ones, is the Jewelry Crafts book on Making Beautiful Hemp and Bead Jewelry. This book contains information about the basic types of knots, as well as a range of different ways to finish jewelry pieces. Additionally, it contains a large number of distinct and unusual projects, which allows for the creating of unique pieces for loved ones. 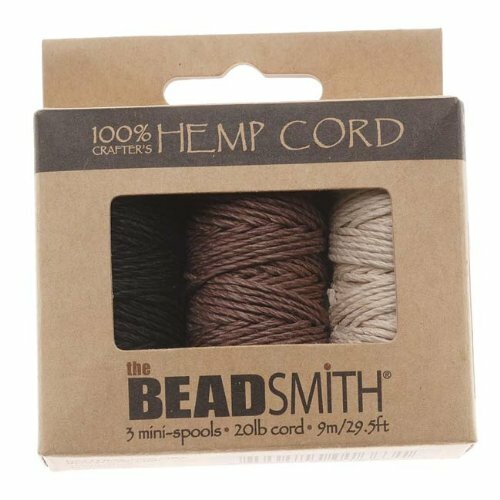 It is useful to also look at getting some hemp twine to practice with, as you begin to learn the art of creating hemp jewelry. A three spool set is a good way of getting started, as having multiple colors allows you to differentiate one cord from another, making learning the different knots and the methods that are used much easier. These cords are each around 30 feet in length and 1mm width. This is the standard size of cord, and if beads are used they should have a diameter of at least 2mm, to ensure that they do not become stuck. Hemp necklaces and bracelets make a perfect gift for loved ones, and the process of creating them can be a romantic act in and of itself. I haven't tried this before, but it doesn't look that hard. I am sure I could make some nice jewelery. yes, jewelry making can be so much fun! thanks for your comment, kinworm. I have tried this before and it's fun, especially when you add in beads. These bracelets and necklaces look good on guys too. Trendy wrap bracelets of leather, hemp and other materials all of creative, popular and unique designs to add to any fashionable bracelet collection. Buy wrap bracelets here. This stunner is a Breathtaking Hematite and Clear Crystal on Chocolate Gold Finish Wrap Bracelet with Faux Pearl Accents a Must Have Bracelet for the fashion forward.